IMEI number the most common thing that you notice in the mobile phones. These are the series of numbers that increase the curiosity levels in you. Result? You start searching about it. The sad thing is that most of the information in multiple websites is misleading. Well, here is a solution. In this article you find everything that you want to know about IMEI numbers, what they are for and lot more interesting information. 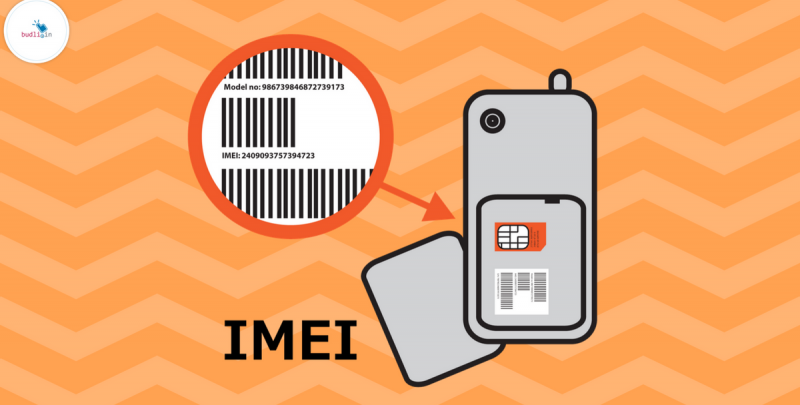 What is an IMEI number? What Is The Purpose of an IMEI Number? “The International Mobile Equipment Identity is a number, usually unique, to identify 3GPP and iDEN mobile phones, as well as some satellite phones.” – this is what Wikipedia has to say about IMEI number. In simple words, it is a unique number used to identify the handset. IMEI numbers are hard-coded into device hardware, making it nearly impossible to change them without somehow damaging the device. So, IMEI numbers can be used to track down the device in case of theft. How to know the IMEI number of your phone? There are two ways to find your phones IMEI number. The IMEI number is printed on the phone, usually below the battery. Just remove the battery to check your phones IMEI number. The other method is by entering *#06# on the dial-pad and hit the call button. You will see the IMEI details along with other system information. How do I Know if My IMEI Number Is Valid? You can head over to imei.info and enter your IMEI number to check if it is valid or not. Can The Government Use Your IMEI Number to Track You? I would be lying if I said “No”. It is possible to track your mobile with IMEI number but only if your mobile carrier has attached the personal details to the IMEI number of your device. How to know if the mobile carrier attached the details? Well, in most cases – only the customers who have a contract with the mobile carrier have their details attached to it, else there are not. In simple words, the legal devices should and will have IMEI number. The mobile phones which do not have a IMEI number is often considered as illegal in India. Are you thinking of buying yourself a new smartphone or laptop? Are you on a tight budget? Want the best possible smartphone or laptop for your budget? Then you must consider refurbished products. We at budli.in are the largest marketplace for refurbished products in India. You can sell old mobile online and buy refurbished mobiles and laptop from budli.in. We have the largest inventory of best quality of used mobile phones that you can buy. They are not just used phones, they are refurbished ones. Which means that – the device that you get will be in full working condition and comes with a warranty. So what are you waiting for? Head over to budli.in and grab your next best smartphones and laptops right now!